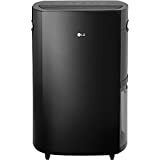 i Click 'view all' to instantly compare this wait with offers on other top dehumidifiers. 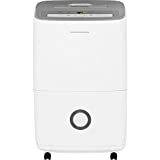 Pro Breeze Electric Mini Dehumidifier 2200 Cubic is currently selling at $139.99, approximately $25.09 higher than average. With a lowest price of $79.99 and an average of $114.90 it is selling on the high end of its usual range. Price volatility is 0.59% (meaning it does not change often), so you might have to wait a while for the price to drop. Right now this product is a recommended 'wait'. 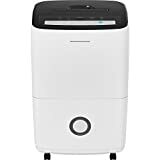 Compare the current price, savings (in dollars & percent) and Buy Ratings for the top Dehumidifiers that are closely related to Pro Breeze Electric Mini Dehumidifier 2200 Cubic . Here is how Pro Breeze Electric Mini Dehumidifier 2200 Cubic compares with other leading Dehumidifiers. 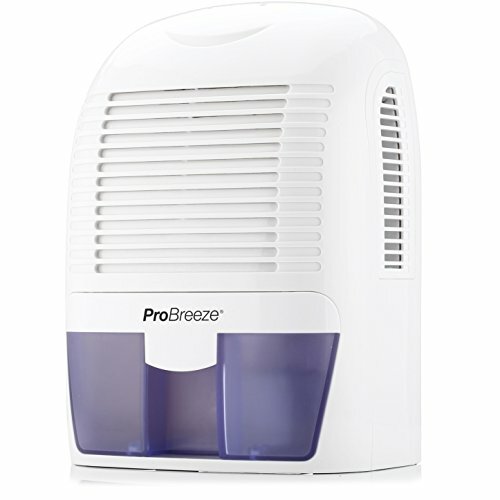 Brand new 52 Ounce Capacity Mini Dehumidifier from Pro Breeze quickly and efficiently removes damp, mould, mildew and moisture from the air. Ideal for use in small to medium sized areas such as the Kitchen, Garage, Caravan, Bedroom, Bathroom, Basement, Conservatory or anywhere else prone to damp air.